An exciting weekend, and it's only Friday night! Something is very wrong in this shot. The show was a lot of fun. Sorry, I don't have any pictures of that - too bad, because C and I both looked hot! After the show, there might have been some hijinks and shenanigans. Note to self: don't do that again any time soon. Got to bed around 2:30, but without my CPAP; woke up at around 5:30, but without the benefit of real sleep. Tried and failed to go back to sleep, so I dragged myself onto Muni and back to my place (no, nothing that exciting - took cab back to friend's place and was too late to try to Muni home) by about 8. Slept for real for a couple of hours, then got up to get ready. Ready for what? Yes, I went to WonderCon. I hadn't even thought about it, but a friend called a couple of days ago and was like, "So, I'm going to go to this geeky thing. It's WonderCon. You should come with me!" In the face of such vicious arm-twisting, what choice did I have? So, we were meeting at noon today, which seemed like not at all a problem when I planned it. Sadly, I had not predicted 2 shots of Nob Creek, 1 Jack & Coke, and an uncounted number of sips from my friend's drinks. Needless to say, the morning was a little rough - I'm old, and do not handle such poor decision-making as resiliently as I used to - but I made it to the con. I was late, but that was actually a Muni issue. M. wanted to go to Richard Hatch's Battlestar Galatica, etc discussion at 12:30, so that was our first stop. It was interesting, mostly for his comments about what he thinks the future of sci-fi shows is/should be, and a couple of amusing moments. 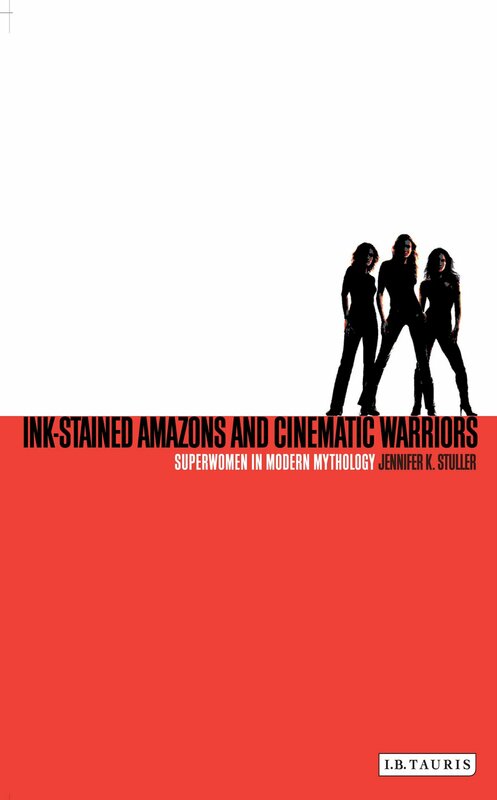 With a little help from M. and her iPod, I managed not to pick up any more spoilers. 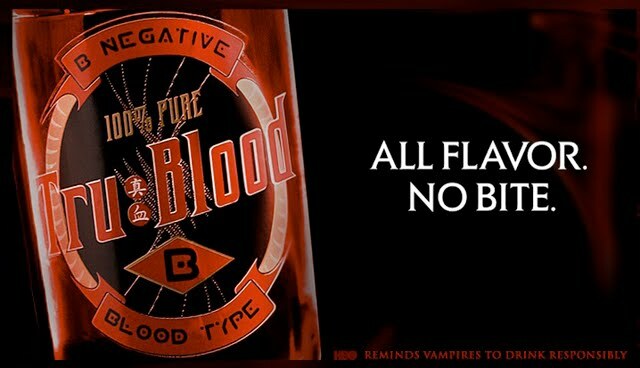 Also on the vampire front, I finally got to taste the Tru Blood beverage! It wasn't bad - reminded me of something I'd had before. Sort of like a carbonated fruit punch. I just now figured out that I was thinking of Tahitian Treat. 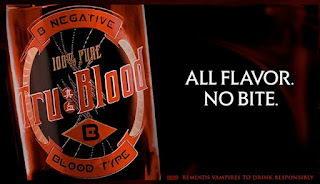 Tru Blood basically tastes like Tahitian Treat. It's a little thinker-looking (more syrup?) than I remember TT being. I hit a the proverbial wall a little after 6. We'd walked the whole exhibit floor by that time, and still no tee for M. I took my leave as she was heading to Kevin Smith's Q&A. Was a fun day. I might go back on Sunday for the closing event, a big screening of "Once More, With Feeling" - haven't decided yet. For now, time to get a much-needed full night's sleep!